brought young African American girls into the world of STEM and STEAM (Science, Technology, Engineering, Art & Design, and Mathematics) from all walks of life. 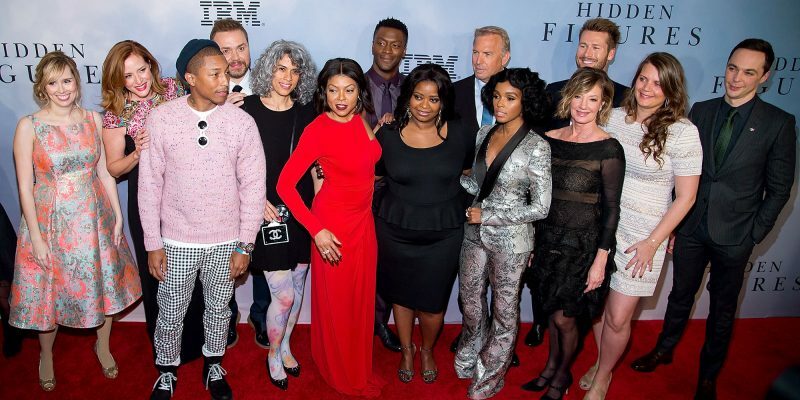 The Hidden Figures actresses Octavia Spencer, Janelle Monáe, and Taraji P. Henson accepted the SAG Award for Outstanding Performance by a Cast in a Motion Picture for “Hidden Figures” on Sunday. The movie has taken a different look at how African American Women have helped to shape the world in space.